You’d expect nothing less than a generous selection of accessories from a division of BMW — and that’s what MINI offers. MINI of Santa Monica, an authorized MINI dealer near Los Angeles and Culver City, is your source for MINI Cooper Countryman accessories. Whether you’re shopping for a new steering wheel or tires that are manufactured by MINI, we can help you find what you need! Buy one, two, or all of these gadgets! Surely, they’ll upgrade any Mar Vista ride – and they can fit inside your Countryman, too. Shop MINI Accessories at MINI of Santa Monica Near Beverly Hills! West Hollywood MINI enthusiasts can find a wide range of MINI Cooper accessories right here at MINI of Santa Monica! Once you’ve purchased your accessories, our service team will be happy to install them for you. While you’re here, take a moment to browse our current parts and service offers for savings! 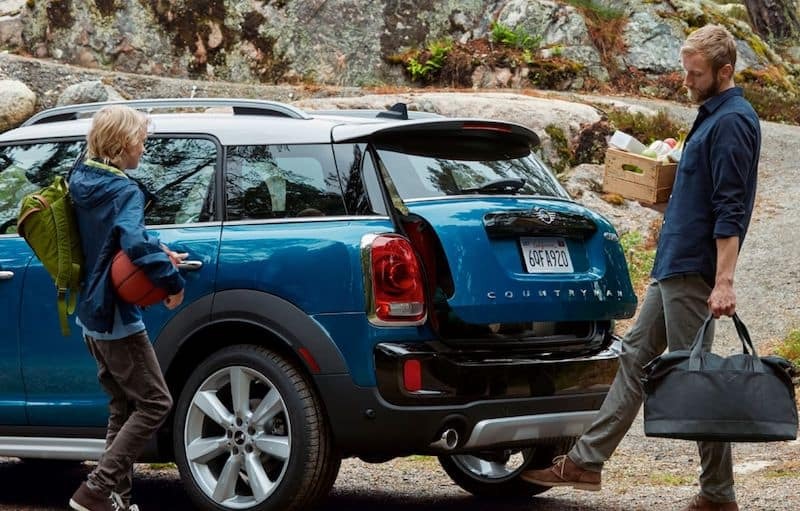 0 comment(s) so far on What Are Some 2019 MINI Cooper Countryman Accessories?